A Group of die hard motorsport fans, writing for you; the fans. Our locations vary around around the world, from the tallest of towers to the darkest of dungeons.. 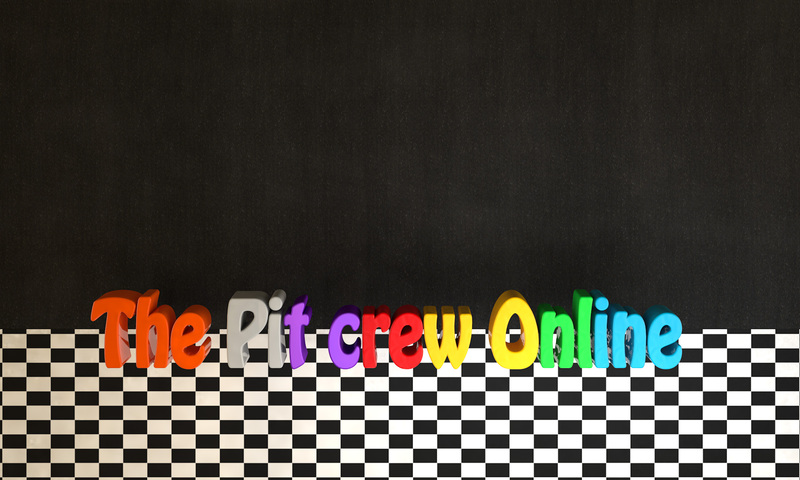 So we bring you – The Pit Crew online. Seriously though we are a friendly bunch !